Mopar car parts, Miller specialty tools, tires, dealer equipment & signs. Check back for more info and pictures. LOCATION:Tract 1 located N/E of the intersection of 2300 E/3000 N (US 136), Borders Country Health Nursing Home. Tract 2 located just East of Gifford and South of 3000 N (US 136). 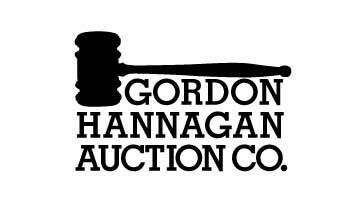 SALE LOCATION:Gordon Hannagan Auction Facility, Gordyville USA, 2205 CR 3000 N, Gifford, IL. TERMS:Ten percent (10%) down day of sale, balance due on or before December 19, 2018. Sale held subject to the approval of seller. Farm Toy Auction on Friday night! Food & drinks served during auction. Held at the I&I show grounds. Jim Hannagan will be the auctioneer at this event.